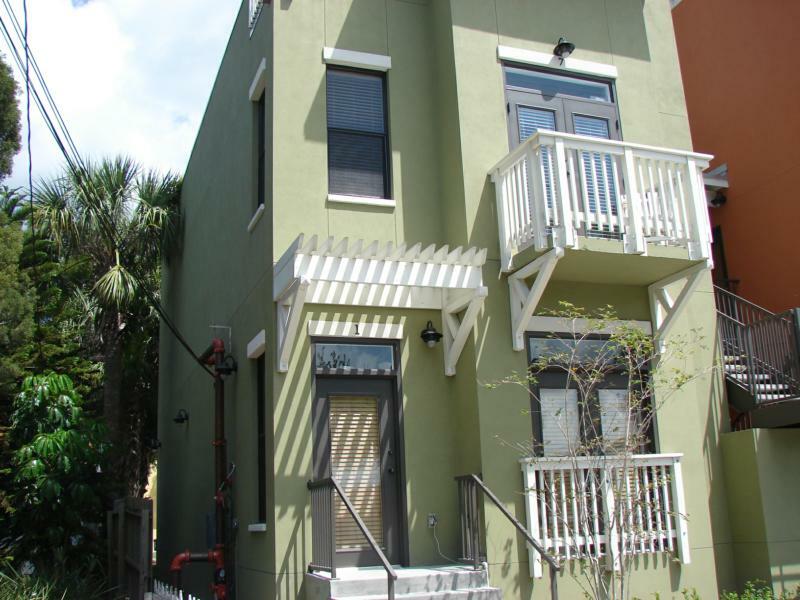 The Box Factory Lofts is a historic lofts building that is located in the Historic Ybor City District Florida. You will love the landscaping, the courtyard and the community pool you get to enjoy here in the Florida sunshine. These 2-story lofts have artistic architectural details, including nine-foot-tall windows and original wooden beams that are salvaged, restored and integrated into the design of the lofts. Over a century ago it was the largest cigar box manufacturer in the world. 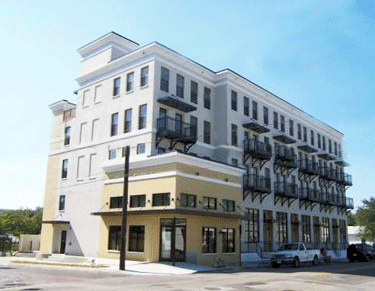 Today, Box Factory Lofts is an exciting new setting for urban living in downtown Tampa! 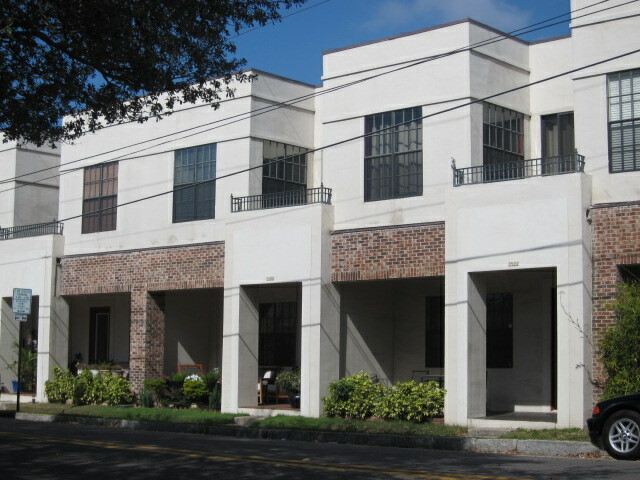 Box Factory Lofts is a single 2 story building with 53 units. 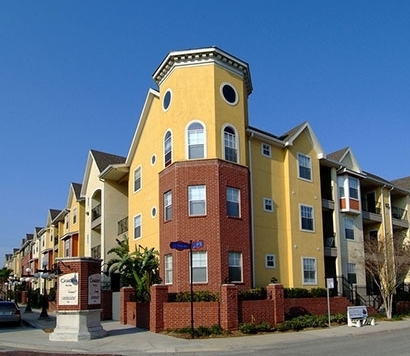 Living here you are close to the trolley system and also downtown Tampa where you can find dining, shopping, and entertainment. The units have nice features, you may find in your uni sealed concrete flooring, modern kitchen with stainless steel appliances and granite countertops, crown molding, large bedroom space and much more. This vibrant loft community is next to downtown Tampa and Channelside, so there’s something for everyone within a mile or two. This unique building is an impressive urban masterpiece. You will love all the features. Own a piece of Tampa history! Currently there are no listings in Box Factory Lofts. Please view these similar condominiums in your area.